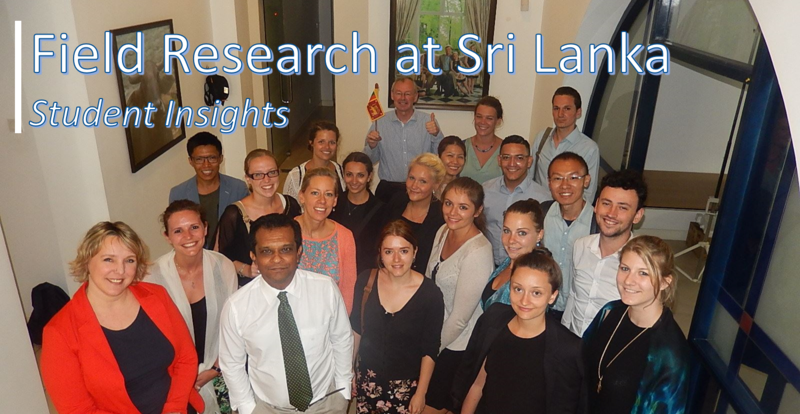 Sri Lanka was the second destination that our Master TDM students conducted research at. The first destination was Melbourne, Australia. 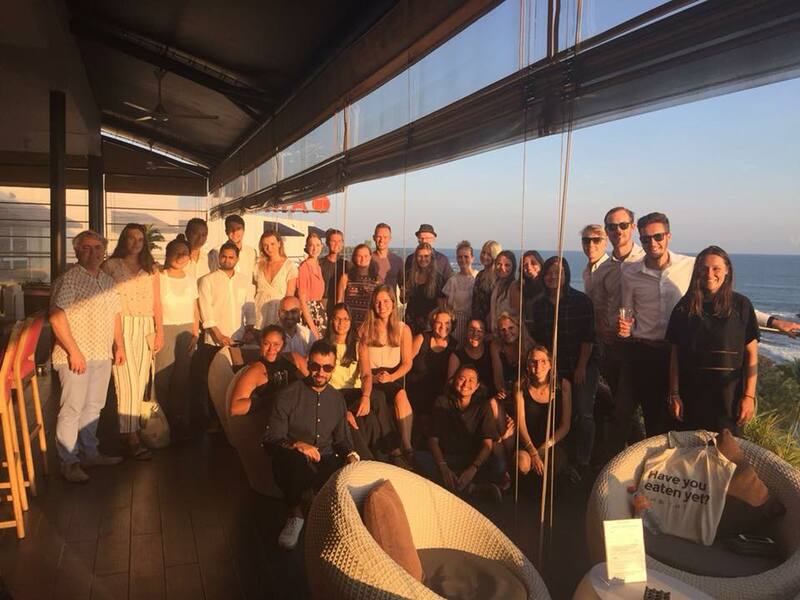 You can read more about their experience in Melbourne in our previous blog posts: Field Research at Melbourne and Reflections from Melbourne. 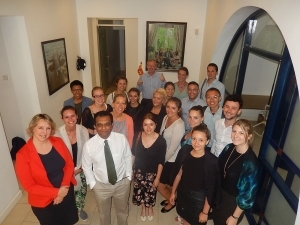 This is the first year that our Master TDM students and staff have conducted research in Sri Lanka. 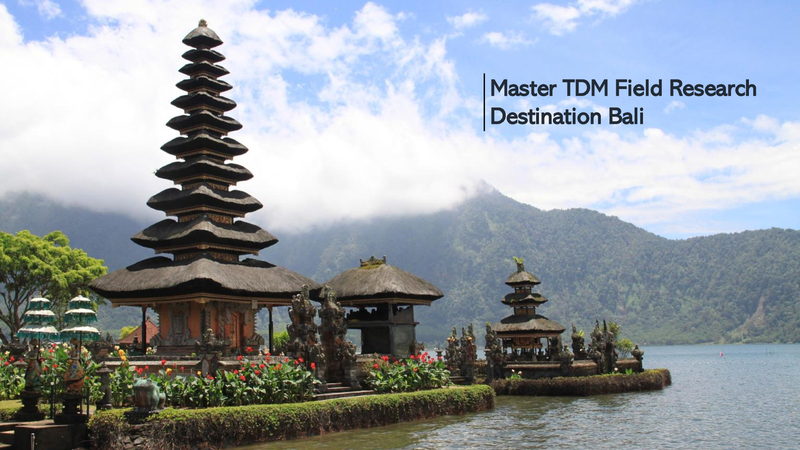 It is a rising tourism destination that is catching the eye of many airlines, tour operators, hospitality brands, investors etc. Visitor numbers almost tripled over the last decade. One of the main reasons to choose the destination was “curiosity” to know more about the tourism potential and developments in the country. 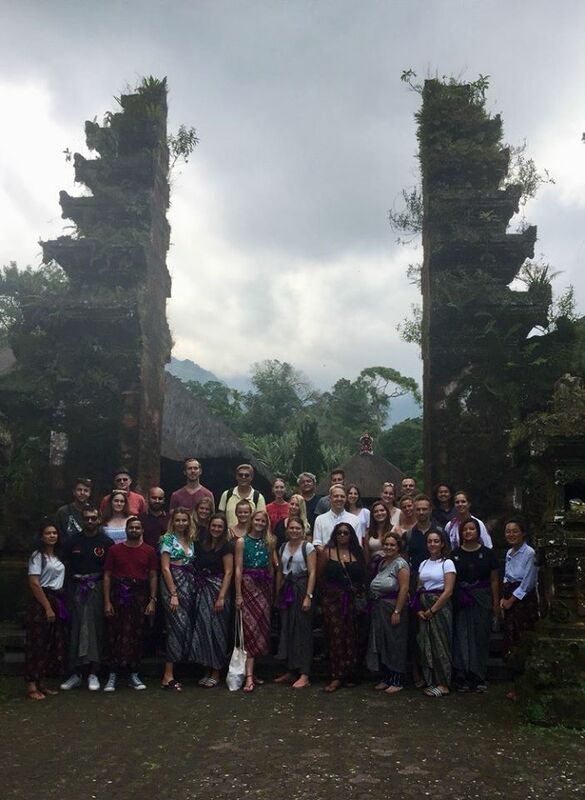 The rich context and unique culture at the destination added value to the research, as well as helped the students and teachers widen their knowledge and skills. 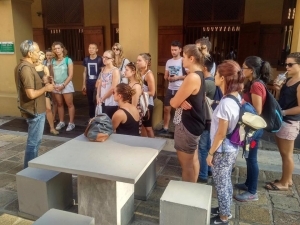 The students arrived at Sri Lanka in the beginning of March and spent 4 weeks there. 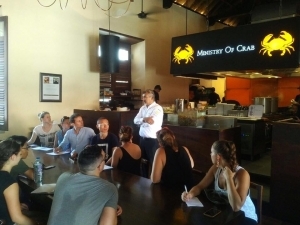 In the first week, they met many stakeholders including the Embassy of Netherlands in Sri Lanka and Maldives, Khiri Travels (tour operator), Gal Oya Lodge (accomodation), Ministry of Crab (F&B), Mark Forbes (photographer), etc. The next couple of weeks, the students worked in groups to conduct research for various groups of stakeholders, i.e. Micro and Small Enterprises (MSEs), Medium and Large Organizations (MLOs) and Public Organizations (POs). The results from their research was very impressive. 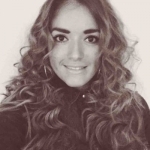 Some of our students have reflected on their research and blogged about it. 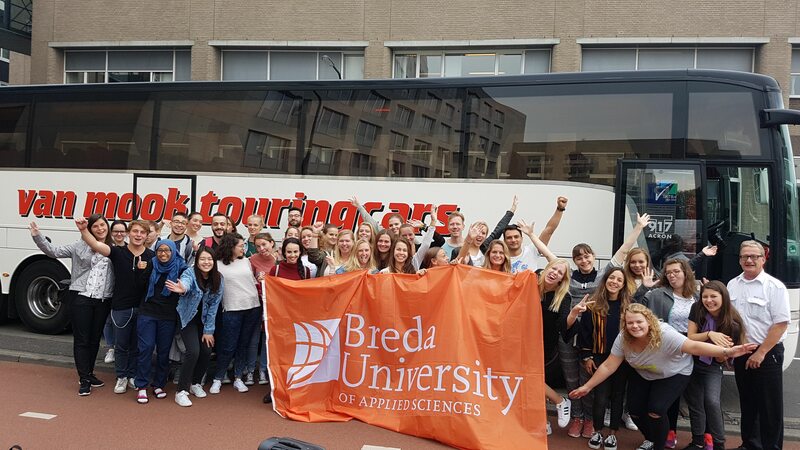 Kryschja Bruls, our Dutch student worked with her group to research on how MSEs in their research area, can contribute to a better competitive position of the area. She explains her group’s research by using ‘the jar of life’ as a concept. Read more about it here: MSES SRI LANKA – I LOCAL, YOU LOCAL, WE LOCAL. 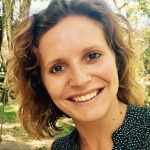 Janine Liolios’s, our student from Greece, worked with her group to research on how MLOs could contribute to the competitiveness of the southern west coast of Sri Lanka. The group categorized MLOs as Integrators, Innovators and Ambassadors based on the role they take up in shaping their area. Read more about it here: Integrators, innovators and ambassadors. Sri Lanka has huge tourism potential and is undergoing massive developments related to tourism. Despite many challenges, it has been seeing tremendous growth over the recent years. We are excited and hopeful to visit the country again in the coming years, and experience the changes.